The CW-300 is Yamax's institutional grade activity monitor with a diehard sensor mechanism and a metal belt clip. 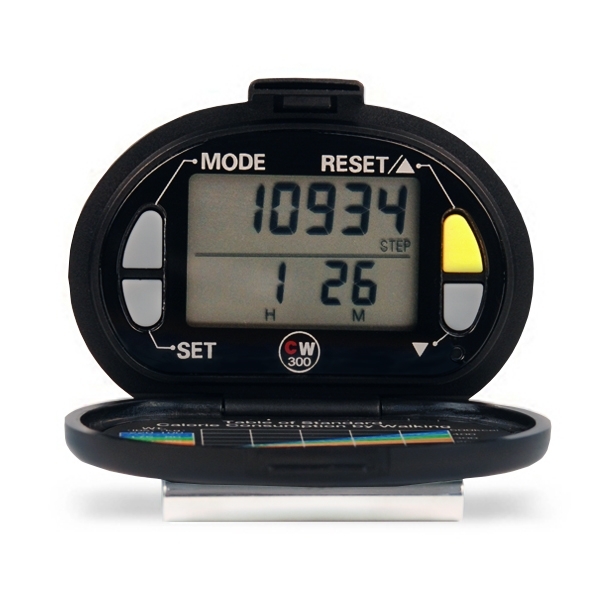 Like other DIGI-WALKER™ pedometers, the CW-300 model counts steps, has a clock and provides time in motion which is not to be confused with the NL-1000 accelerometer's MVPA timer. 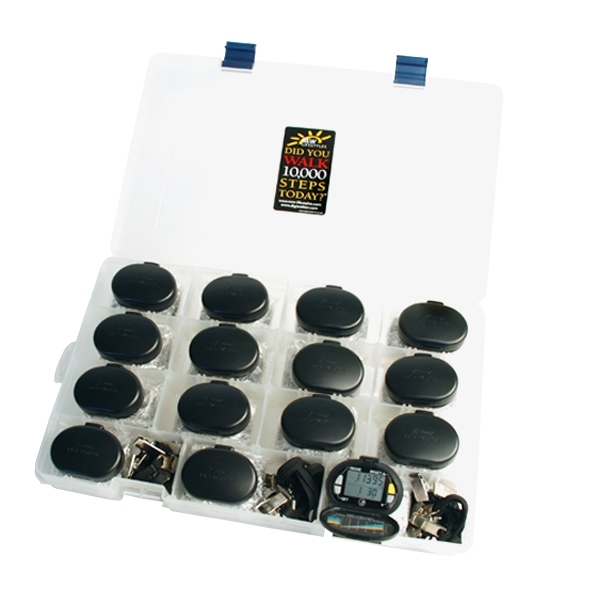 The CW-300 is a pedometer; the NL-1000 is an accelerometer. Accelerometers contain mechanisms that can actually measure acceleration and then use sophisticated algorithms to calculate the number of minutes spent in moderate-to-vigorous physical activity. Suspended lever arm pedometers (the ones that go click-click) like the CW-300 cannot measure acceleration, and therefore group all movement time--light, moderate and vigorous--together. 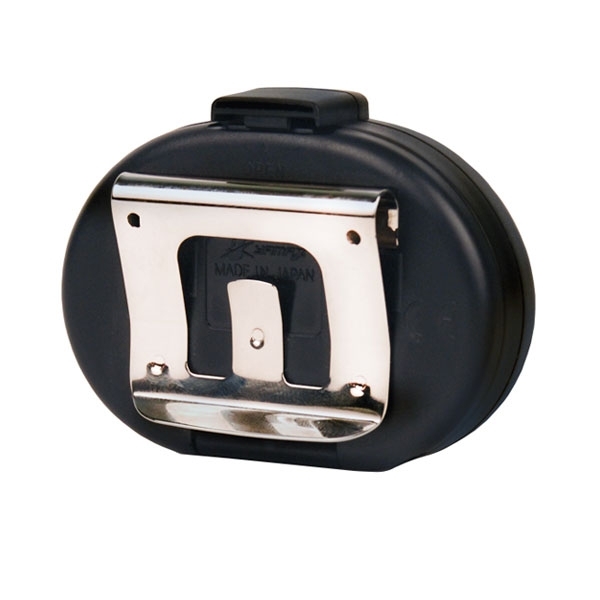 An important reason for choosing the CW-300 is its institutional grade and metal clip. Kit of 15 includes 1 product manual, but product manuals are available online at any time. Please email NEW-LIFESTYLES for an electronic copy.